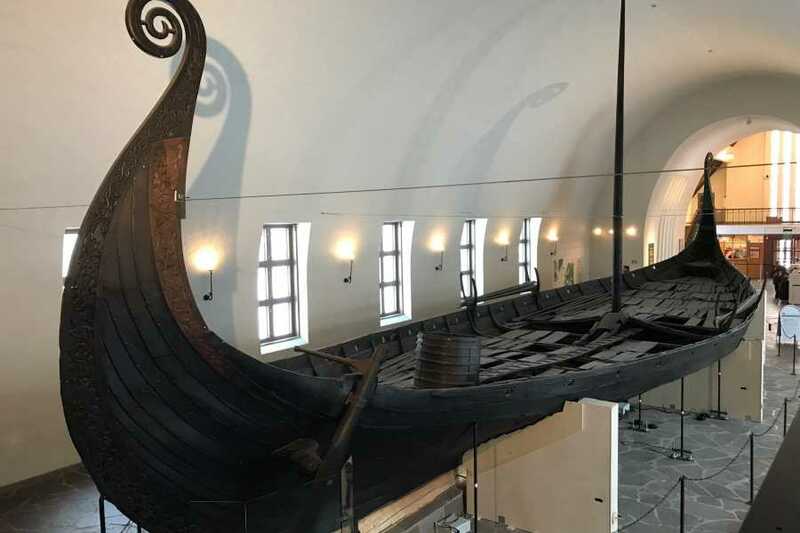 Go on a sightseeing adventure a board a comfortable private vehicle starting with a visit to the Viking ships museum followed by a tour through the open air museum, ending up at The City Hall of Oslo. We will pass through important sights as we make our way back. The duration of the tour is 4 hours. Four hours sightseeing tour on board a private vehicle with a local licensed guide. 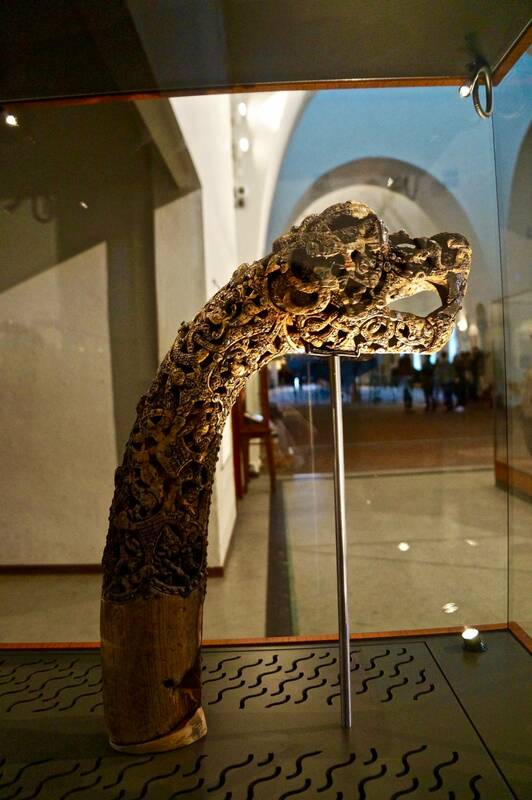 Perfect for a visitor that is interested in history and culture. 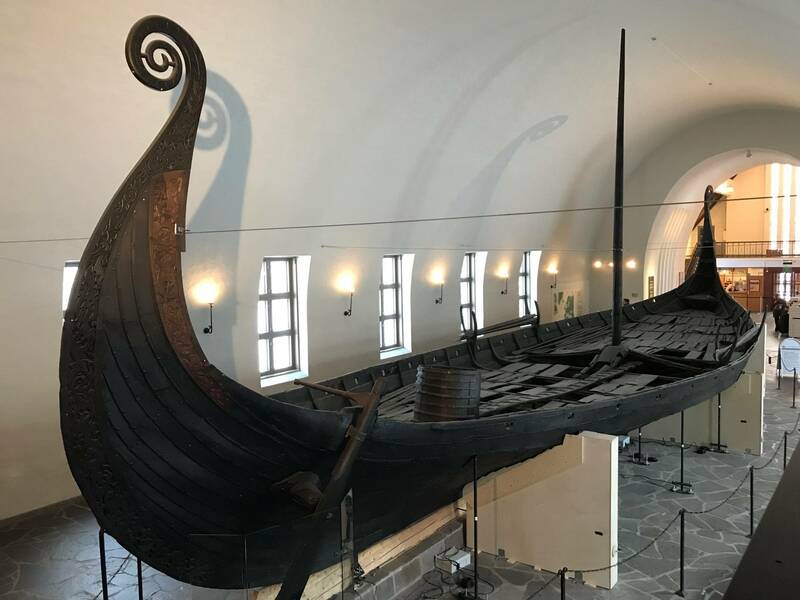 First of all we start the tour at Oslos city hall and take you to the Viking ships museum where you will see three magnificent original Viking ships from the viking era. Our highly qualified guide will give you the facts that make these ships one most interesting sights in Oslo. 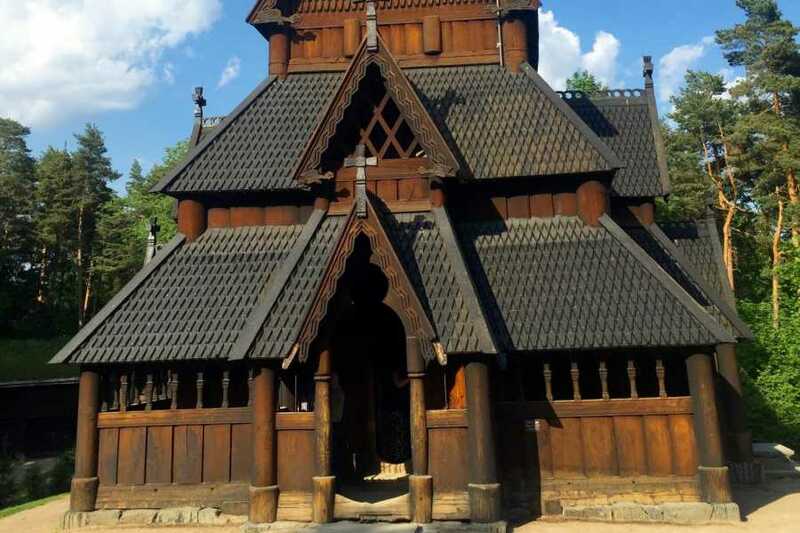 We will then drive you to the open air museum, where you will experience Norwegian culture and heritage. Walk through this collection of more than 200 houses from medieval times until today. Visit inside the houses to see how Norwegians lived and get a taste of the food and folklore. Finally drive through highlights in Oslo to end your tour at the City Hall where we started. Certified guide, private car, entrance to the museums. Comfortable walking shoes, clothes according to the weather. Pocket money Kr. 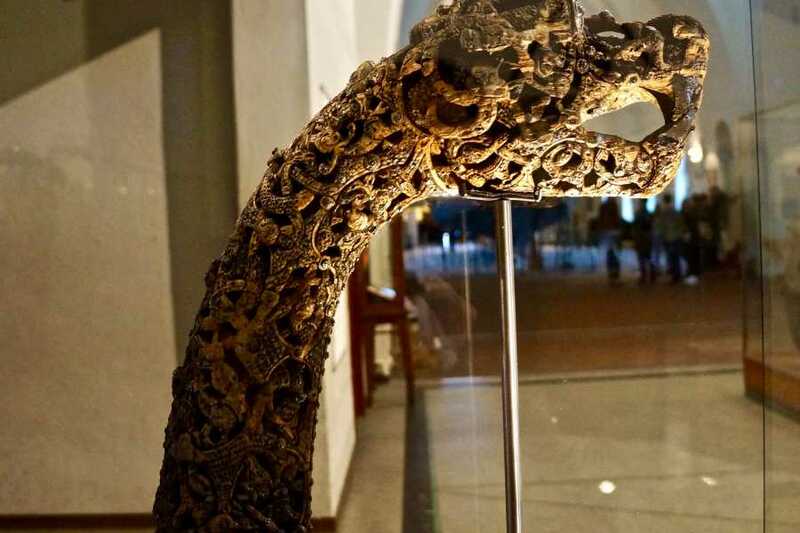 150,- to buy food in the museum. 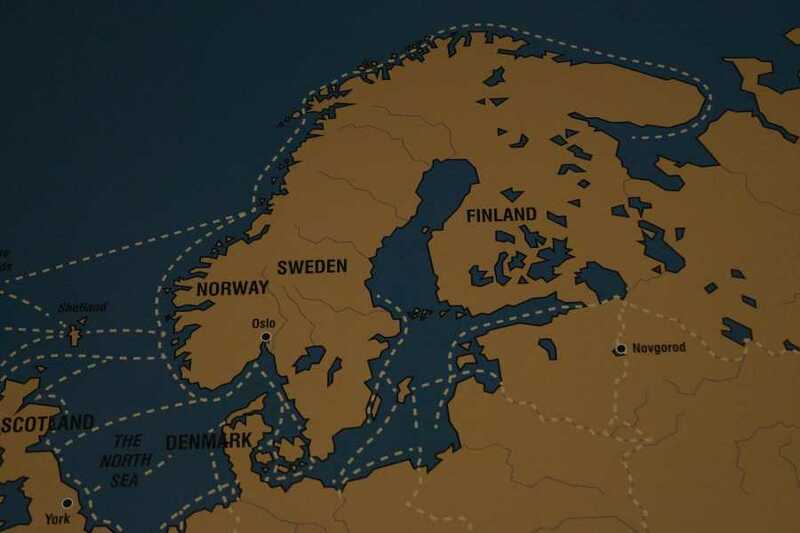 In Norway climate varies and temperatures can be low. It is important to check the weather forecast and dress accordingly.